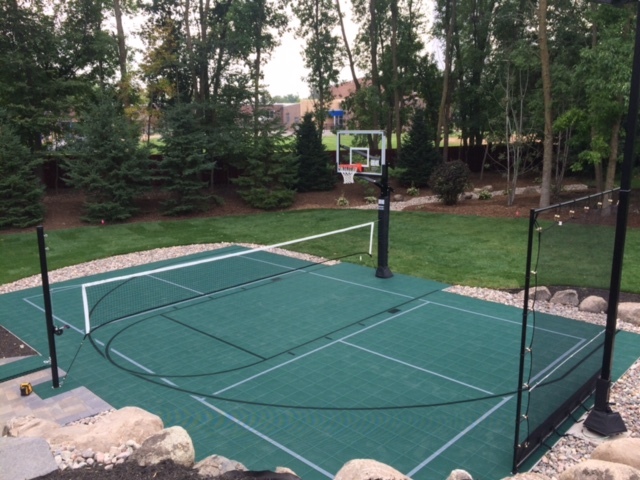 Sport Court has the most extensive selection of outdoor flooring that is manufactured to meet the demands of Minnesota and Wisconsin's cold winters and warm Summers. 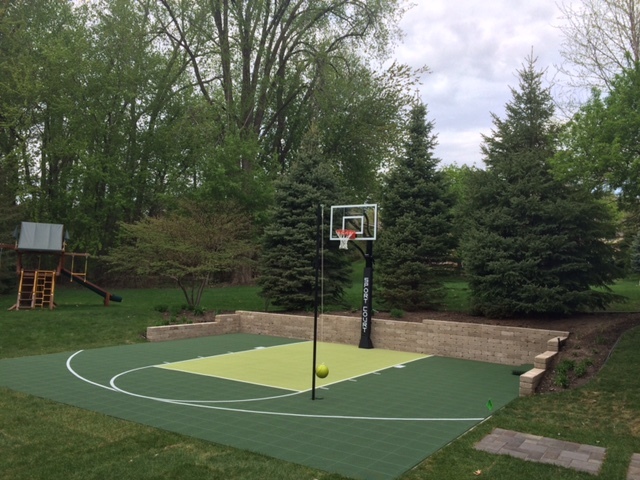 Why we seem to think when you play outdoors it is ok to play on hard asphalt of concrete and yet indoors we provide safe athletic flooring is a mystery to us. 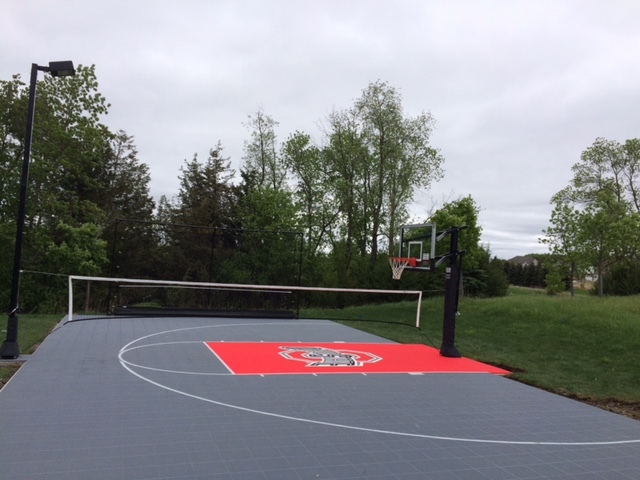 With Sport Court flooring you are getting safe, shock absorbing, anti-fatigue flooring that will not only enhance the playability of the outdoor court, but will provide a long lasting solution outdoors. 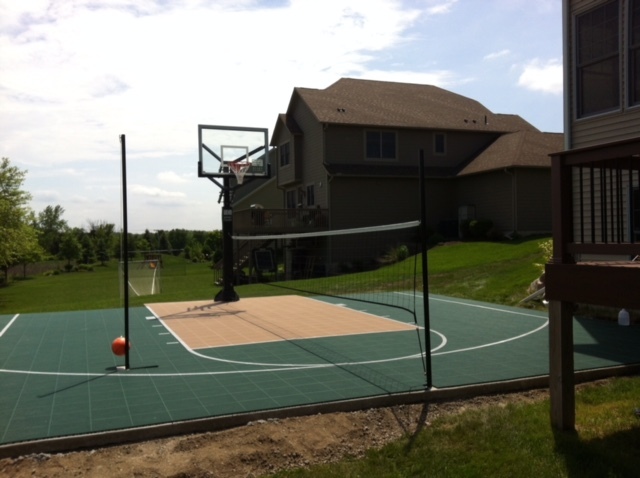 We have courts here in Minnesota and Wisconsin that are well over 30 years old and still performing! 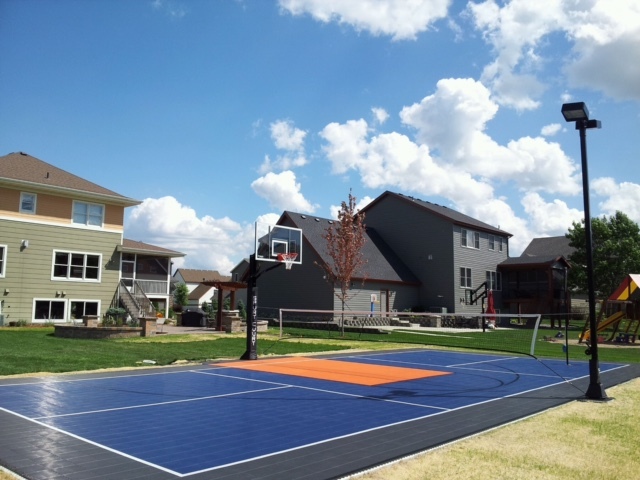 Investing in Sport Court flooring instead of that pretty paint job will pay for itself quickly and require far less maintenance and reduce injuries. 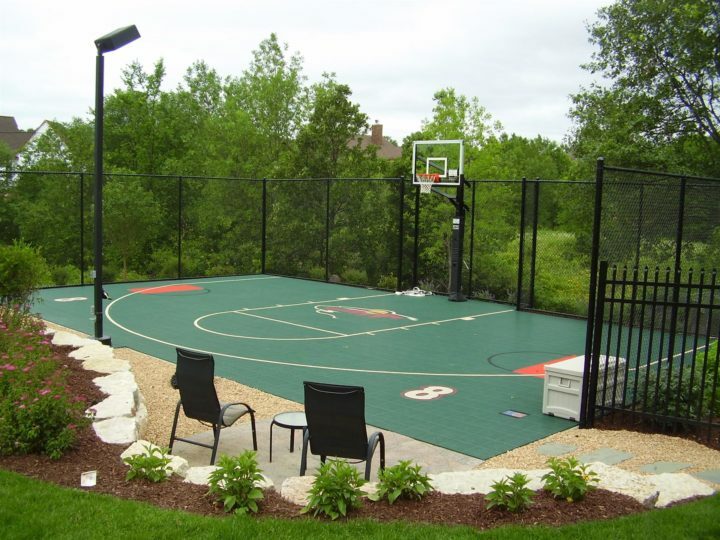 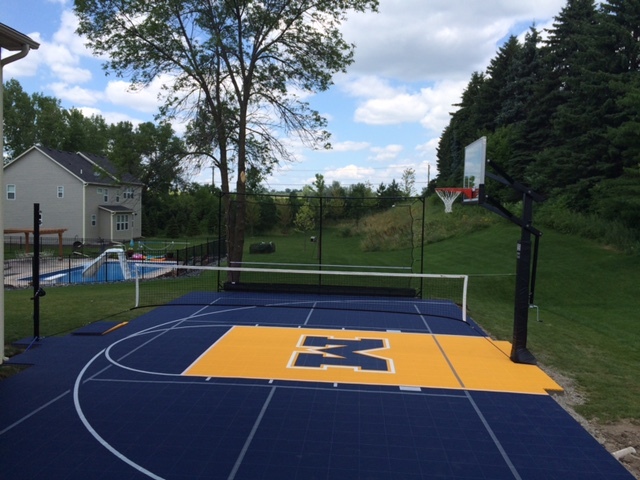 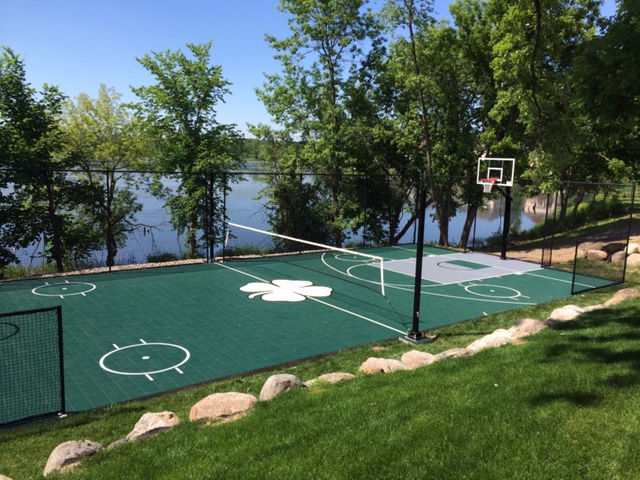 Sport Court North is the only official Certified Sport Court builder for Minnesota and Wisconsin so contact us today for a friendly, hassle-free estimate. 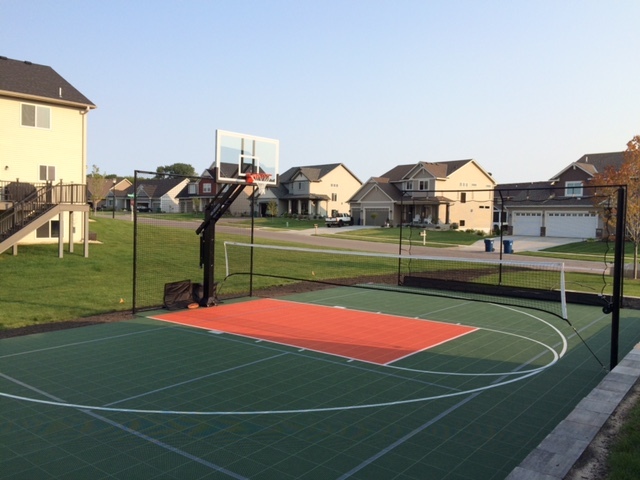 We custom build every court to fit your space, your budget and sport. 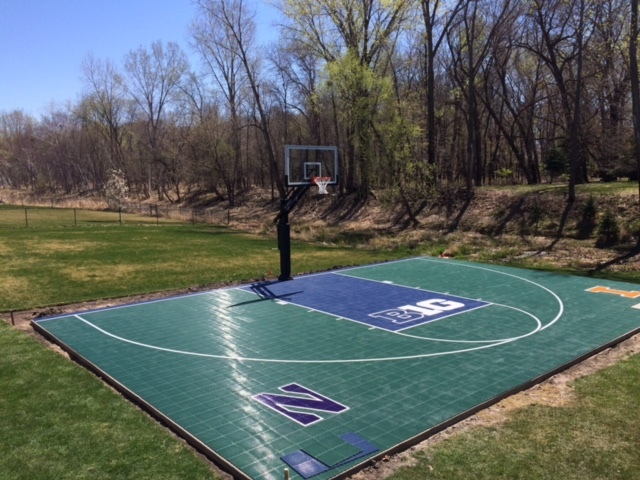 If you have an existing outdoor court that needs a facelift, please do yourself a favor and find out how Sport Court flooring can be the FINAL SOLUTION. 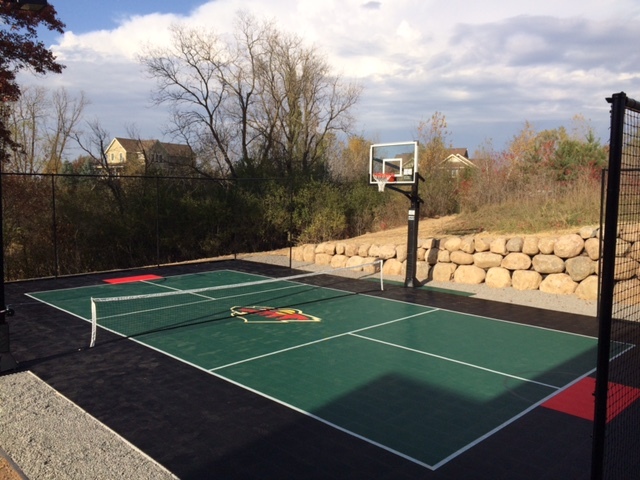 PowerGame™ Pro is the perfect outdoor playing surface for almost every sport including basketball, roller hockey, and tennis. 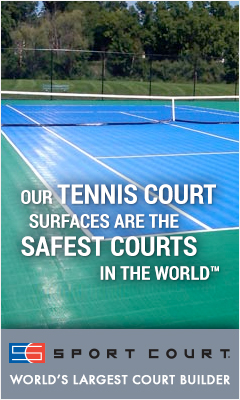 It's a revolutionary new surface that provides superior traction capability while minimizing skin abrasions in the event of a fall. 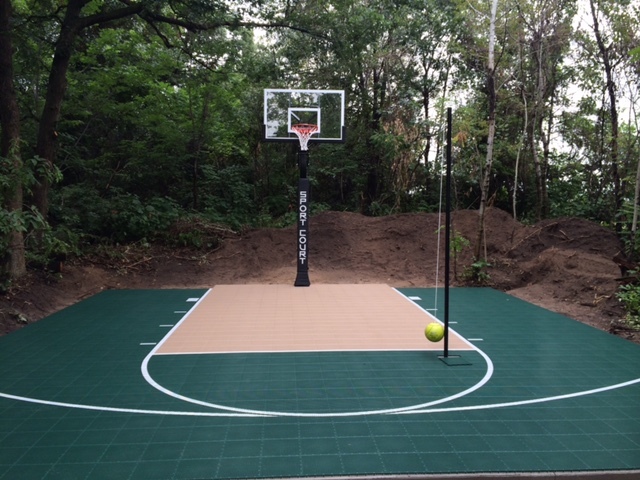 It's the highest rated surface available on the market. 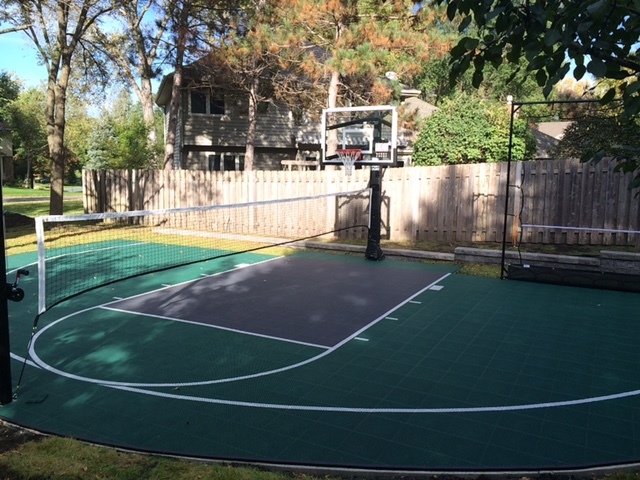 PowerGame™ is the advanced athletic surface technology for multi-sport play. 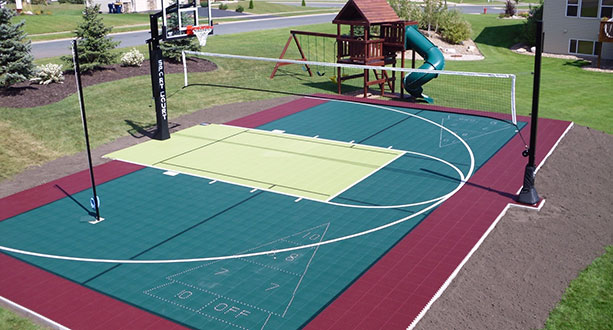 The Patent Pending design provides excellent traction and low abrasion for safe play at an affordable price. 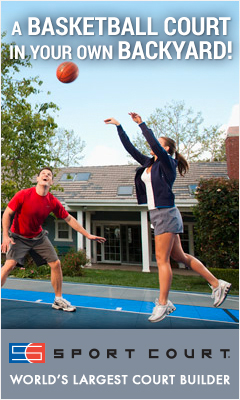 The Lateral Forgiveness™ helps to reduce joint stress and fatigue without sacrificing ball bounce and response. 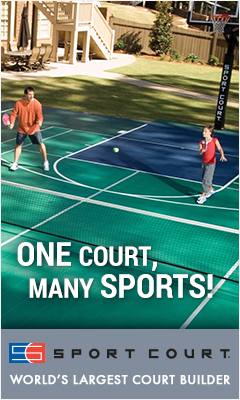 The ideal surface for racquet sport players of all abilities, SportGame™ retrofits over most hard surfaces and outlasts conventional acrylic courts. 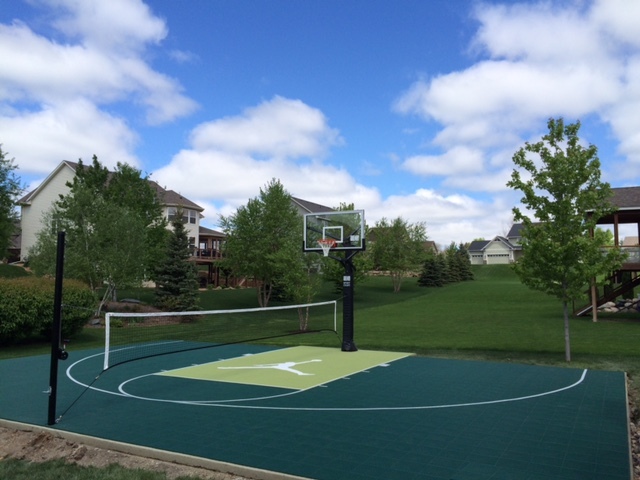 SportGame has been the stalwart of outdoor surfaces for nearly two decades and provides excellent ball control and pace of play while reducing joint stress and fatigue with patented Lateral Forgiveness™. 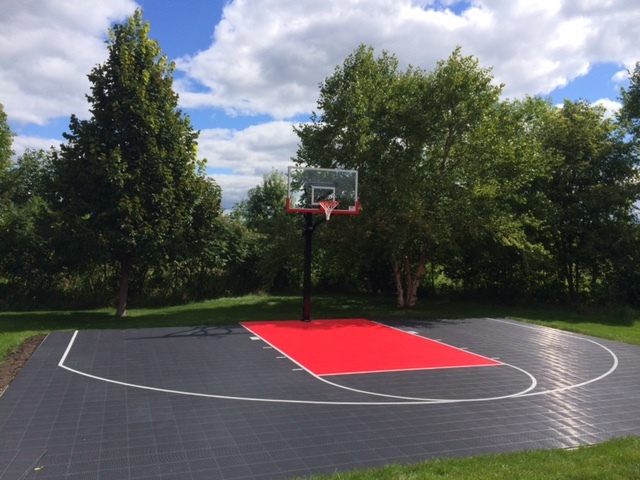 SportBase is a high-performance concrete replacement for your Game Court or outdoor court surface. 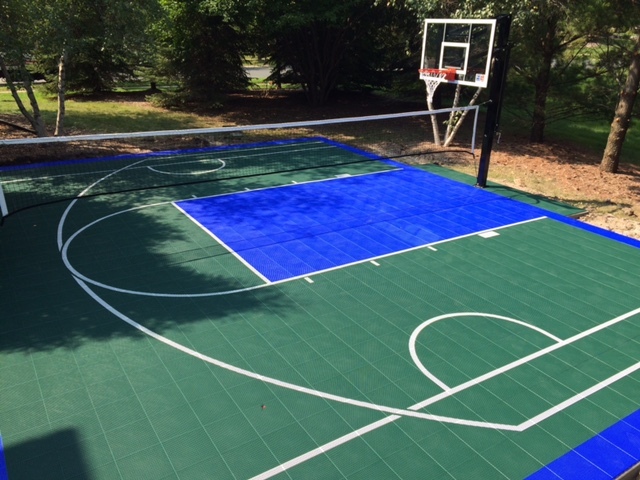 SportBase is made from 100% recycled material and was specifically engineered for use under a Game Court system. 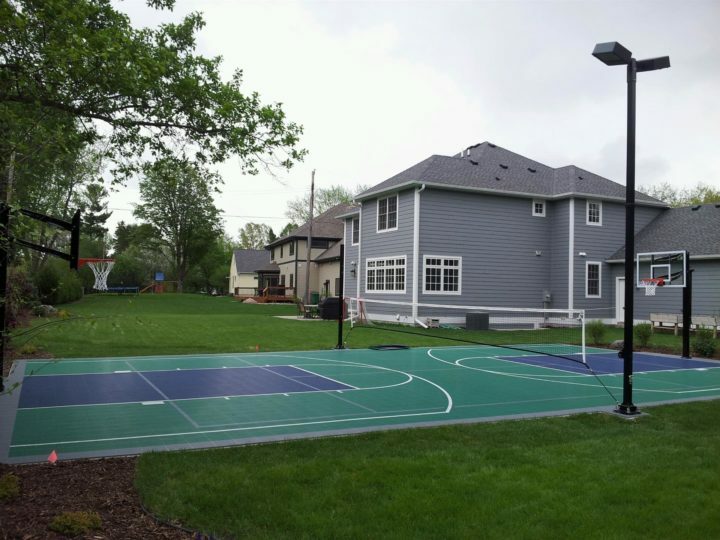 It's what's underneath that counts.